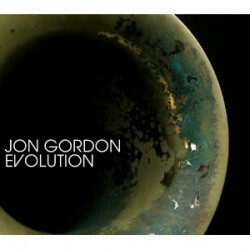 Saxophonist Jon Gordon’s most recent CD is Evolution (ArtistShare). In this interview, Gordon talks about adapting to a variety of musical situations; the importance of an artistic conception; and the composing and arranging work that led to his nonet project. Learn more at jongordon.artistshare.com. 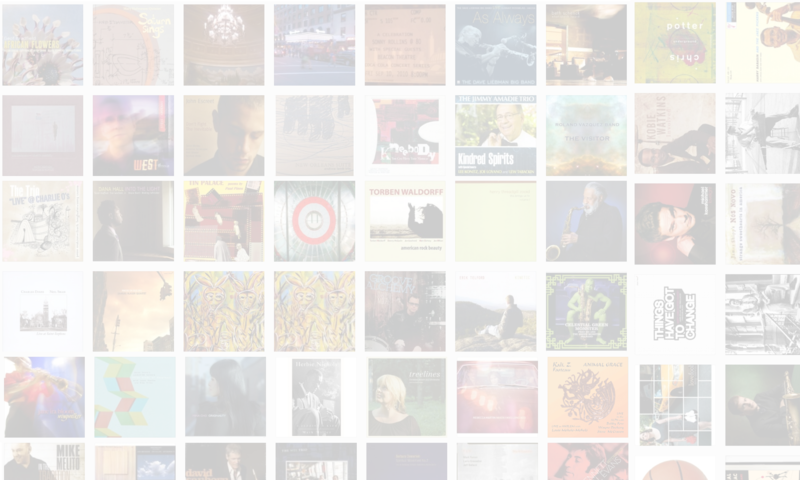 Tracks used in this episode: Evolution; Shane; Currents; excerpt from Bartok’s Sonata for Solo Violin, 3rd mvmt, Melodia-Adagio; Bloom; Individuation.